The bestselling author shares the books she will be reading and recommending this year. Bestselling author Lucy Diamond shares the books she’ll be recommending most this year. Lucy’s new book On a Beautiful Day is published in hardback and ebook on 11th January 2018. I constantly have a book on the go – for me, happiness is a well-stocked bookshelf, or a friend pressing a new title into my hand, saying “You’ve got to read this.” And so here I am, repaying those favours and passing on the love. You’ve got to read these. 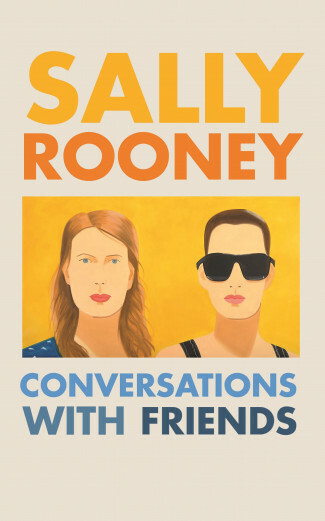 This is an absolute heartbreaker… one of those rare books that made me cry, laugh and ultimately feel uplifted. The story follows a family – mother, father and son – and how they cope with a devastating series of events. It’s beautifully written and deeply moving. 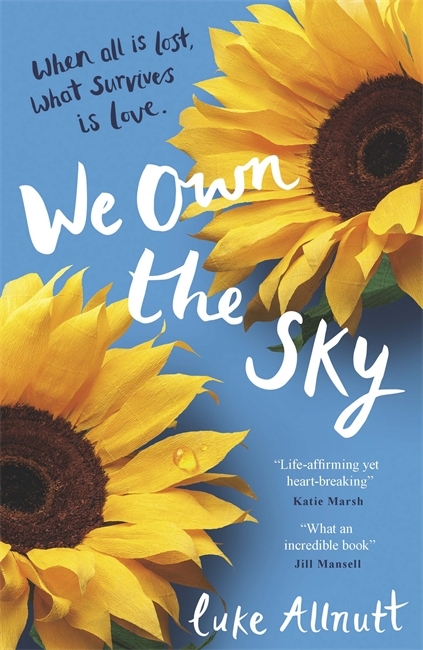 We Own the Sky is published in February 2018. A brilliant thriller, the plot of which unrolls like clockwork. After a few days away, Fi comes home to find a couple moving into the house she owns with her ex-husband, Bram. Her belongings have vanished – and so has Bram. This is a tale of betrayal and double-crossing… with a jaw-dropping sting in the tail. 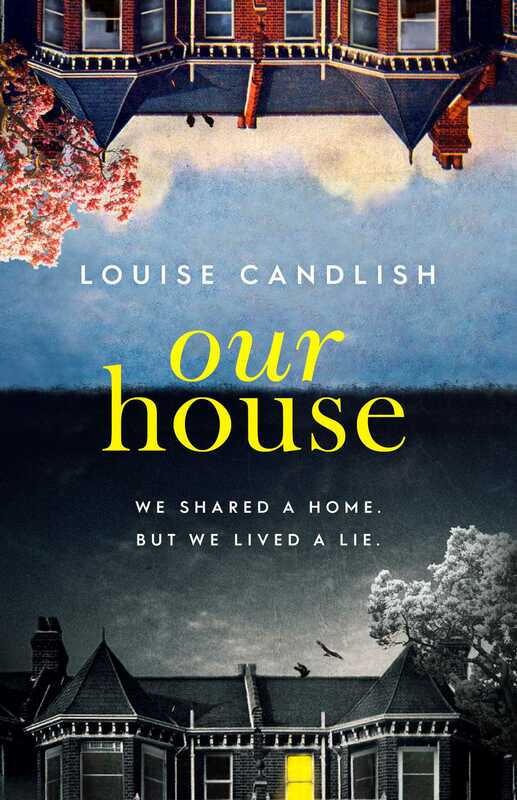 Our House is published in April 2018. I was given this for Christmas and devoured it in a single day. Funny, salty and well-observed, the story coolly and forensically examines modern relationships with all their mess and complexity. Wonderful. Another Christmas present – and one still to be enjoyed. 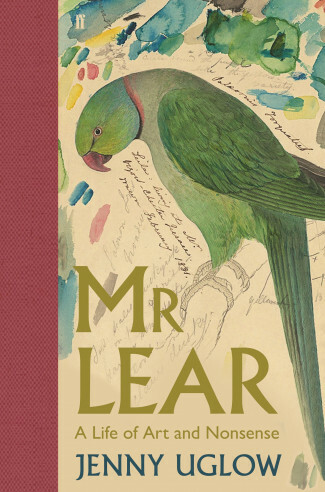 This is the biography of Edward Lear, the Victorian writer and artist, who appears full of contradictions. I love biographies, especially of authors, and this one has had rave reviews. I think it’s going to be a feast of a book. 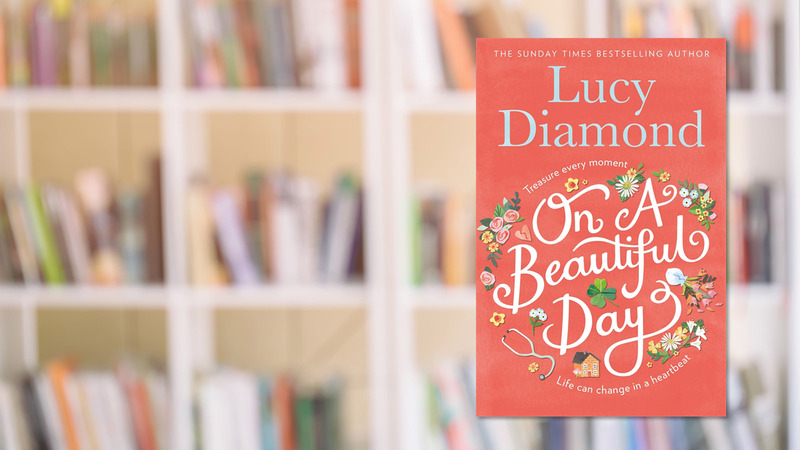 On a Beautiful Day, the new book from Sunday Times bestselling author Lucy Diamond, is published in hardback and ebook on 11th January 2018.